Director AR Murugadoss after his last directorial outing in Tamil in the form of Vijay starrer Kaththi, is currently busy in Bollywood with Akira featuring Sonakshi Sinha. His next project will be in Telugu with Mahesh Babu. There have been numerous speculations on this subject for a while with regard to the title and the role of Mahesh Babu in the film. 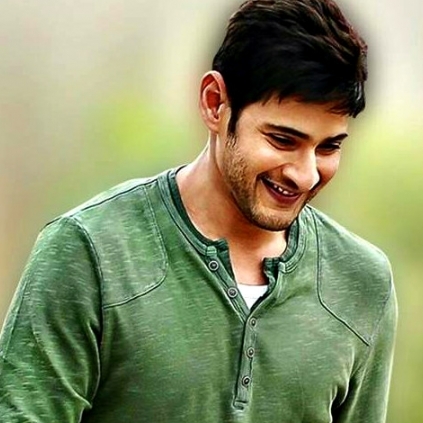 It is being said that the project is titled as Enemy and that Mahesh Babu will be donning a double role in the film. The film’s pre-production work is on and we would keep you posted on the developments. An Evening Packed With Mahesh Babu Craze ! People looking for online information on AR Murugadoss, Enemy, Mahesh Babu will find this news story useful.